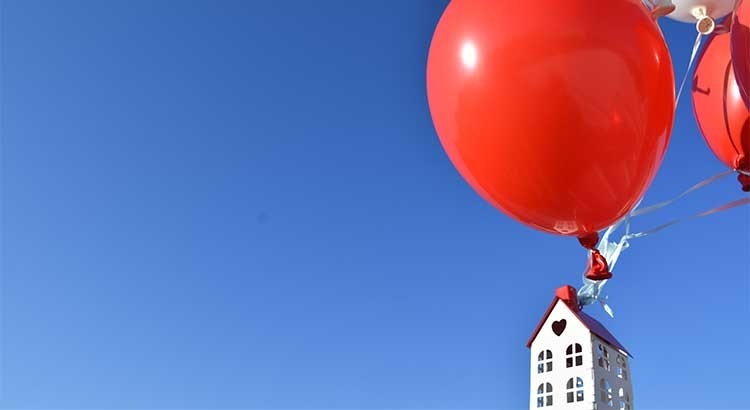 Seventy-one consecutive months of price increases may have some concerned that current home values may be overinflated. Here are two graphs that help show why home prices are exactly where they should be. The first graph shows actual median home sales prices from 2000 through 2017.